Every summer when we were little, we would pay for a package of summer movie tickets at the Dickenson Theatres. 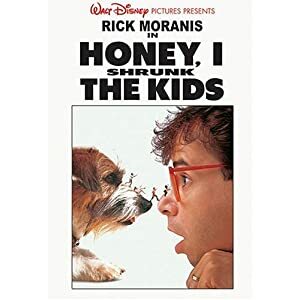 Appealing to the sweet stay-at-home moms, faced with entertaining rambunctious elementary schoolers for hours a day each summer, each summer they showed slightly out dated kids movies on the big screen. These movies were a saving grace during rainy or cold days when being at the pool all day was not an option. They also sold mega pixi sticks and jolly ranchers for 25 cents. It was epic. Sugar rush, kid movie...pretty much a recipe for a great summer afternoon.